We have partnered with Plex, the service that allows you to stream your video, music, and photo library across the web via a dedicated media server onto Android devices, to give away 3 Lifetime Plex Passes. These passes are valued at $149, granting you a lifetime membership to Plex and use of its servers. Personally, as a big fan of Android TV and the Plex app on NVIDIA’s SHIELD, storing a few of my movies on Plex makes watching whatever I want easy. And since Plex is available on all of my Android devices, tablets included, it doesn’t matter where I am to enjoy my content. Also, if you follow Plex news, you should know that they have been rolling out new features left and right. Want to win a Plex Pass? Let’s do it. Three (3) Lifetime Plex Passes. Each valued at $149. Three winners will be chosen randomly at 10am PST on June 16. 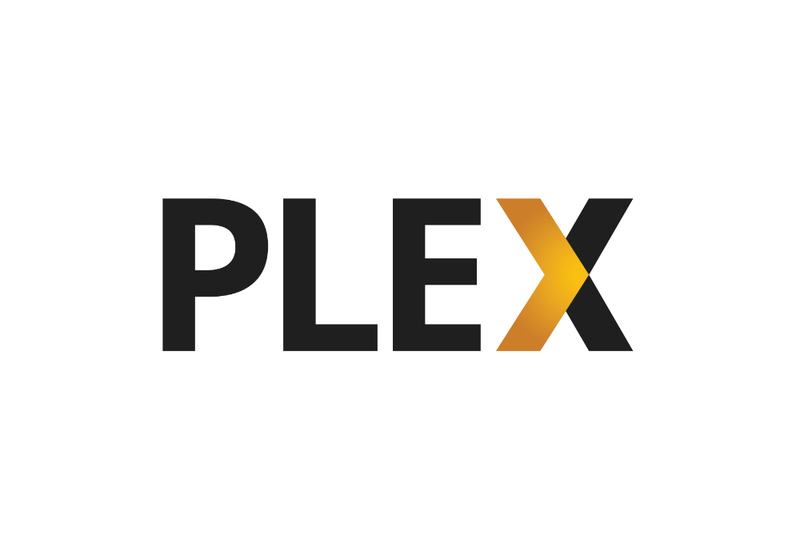 If you want to learn more about Plex, head over to their site here.